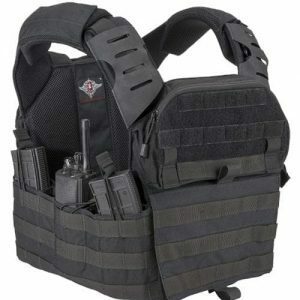 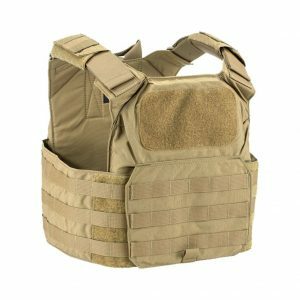 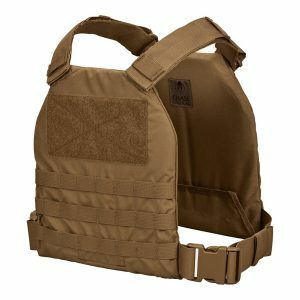 The Shellback Tactical BANSHEE Side Plate Pockets allow you to add side armor body protection to your plate carrier. 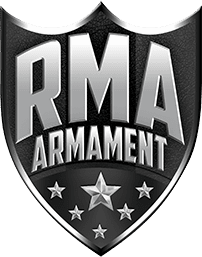 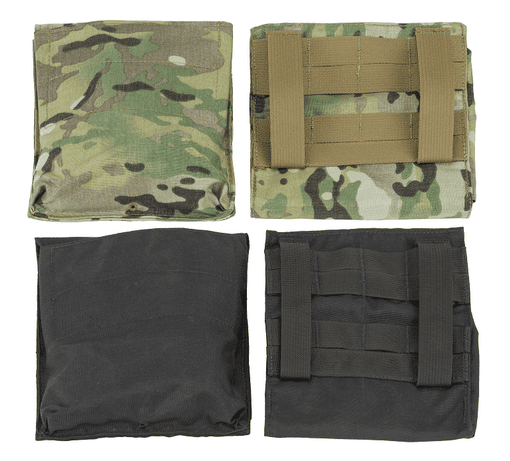 The plate pockets will fit 6×6 or 6×8 side plates – Level III or Level IV as well as oft armor inserts. 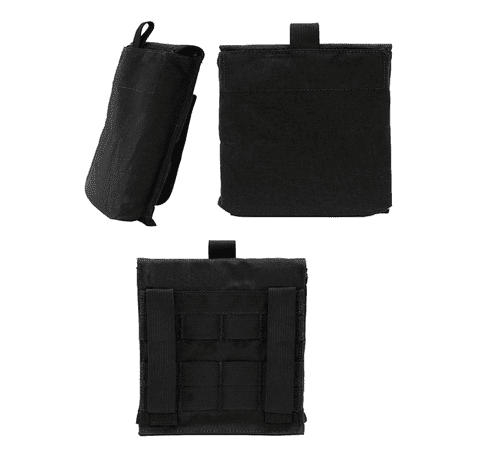 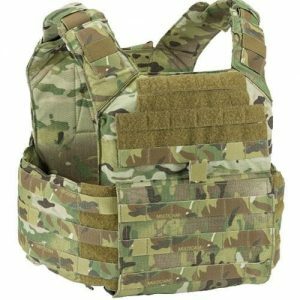 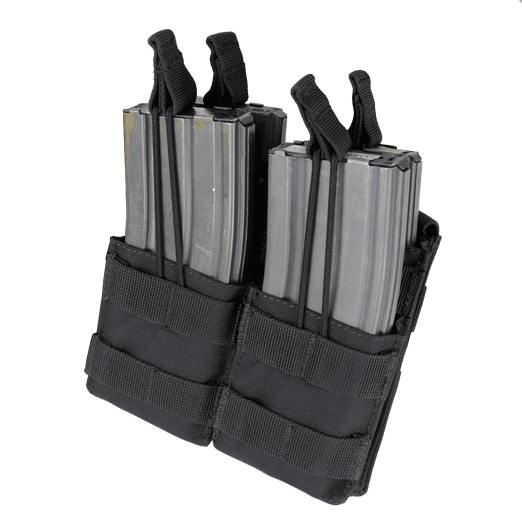 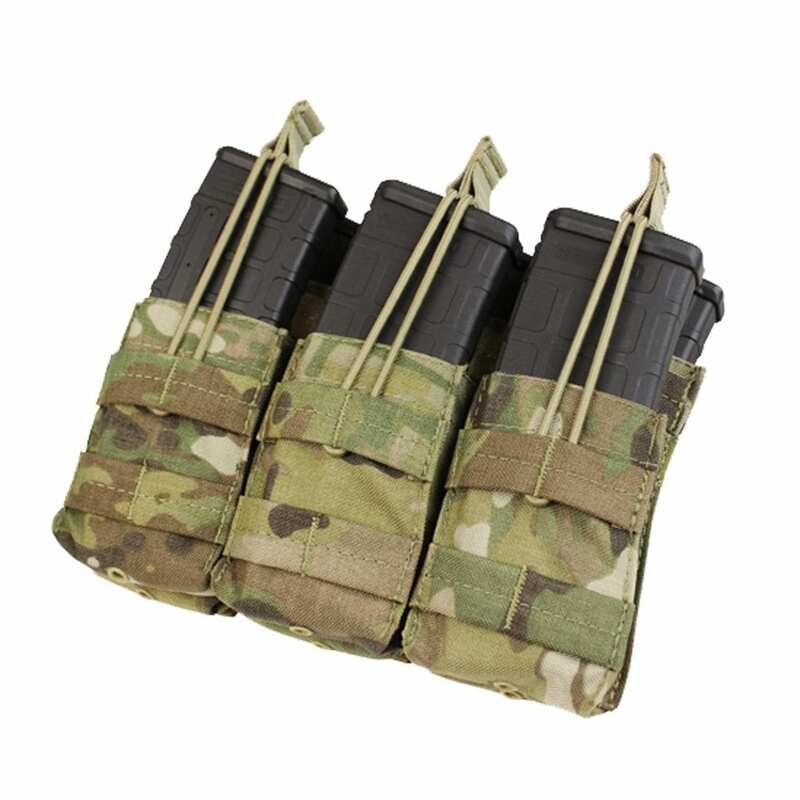 The MOLLE compatible pocket will fit onto the inner cummerbund of our Banshee Series of Plate Carriers, Patriot PC and most other brands of plate carriers that have PALS webbing on the inner cummerbund.